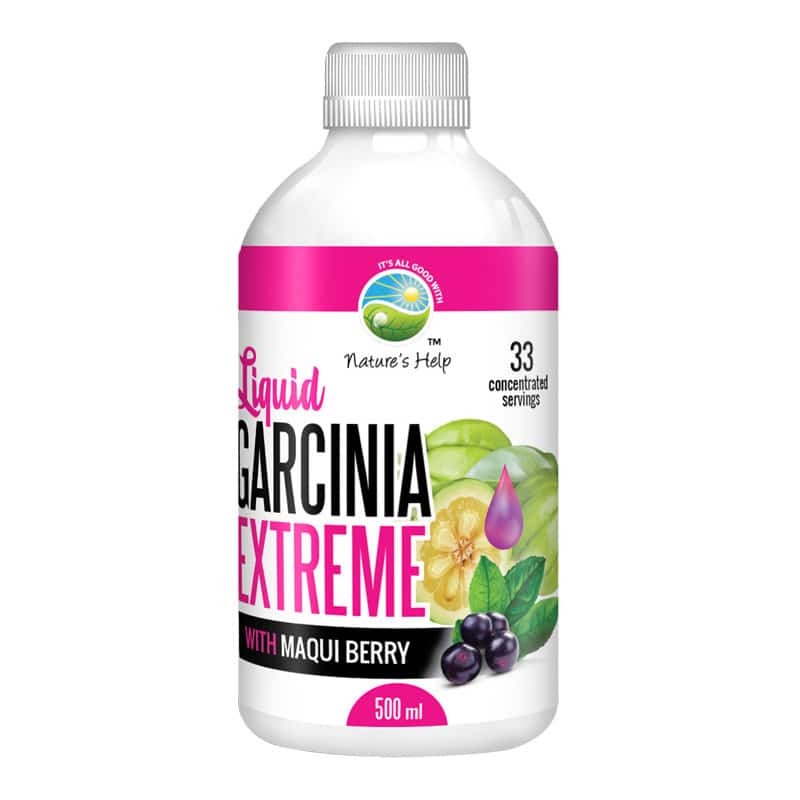 Garcinia Extreme Liquid is the ULTIMATE ORGANIC UNIQUE SUPER FOOD, high in anti-oxidants combined with a probiotic punch. It is 200 times more absorbable than a capsule & contains 500mg of Garcinia extract with 60% Hydroxycitric Acid (HCA) per 15ml serving. The Southern Cross University (Australia) has completed a series of In vitro and comparative tests of MultiplyPLUS in the human blood. Tests reveal that the Probiotic with MultiplyPLUS (Bio-fermented Papaya and Pomegranate) has shown a 37% stronger stimulation of natural killer cell cytotoxic activity (anti-viral) over a standard 25 Billion CFU Probiotic. It also supercharges the metabolism and activates immunity. Maqui is 4 times stronger than Acai & Goji berry & has the highest Oxygen Radical Absorbance Capacity (ORAC) value in the superfruits. Maqui Berry protects cells from oxidative stress, fights free radicals, is anti-aging, assists with weight loss, cardiovascular health and it is a good source of Vitamin C and Potassium. They help prevent and treat diarrhoea and treat the overgrowth of “bad” organisms in the gastrointestinal tract (a condition that tends to cause diarrhoea and may occur from use of antibiotics). Probiotics may also alleviate symptoms of irritable bowel syndrome (IBS).